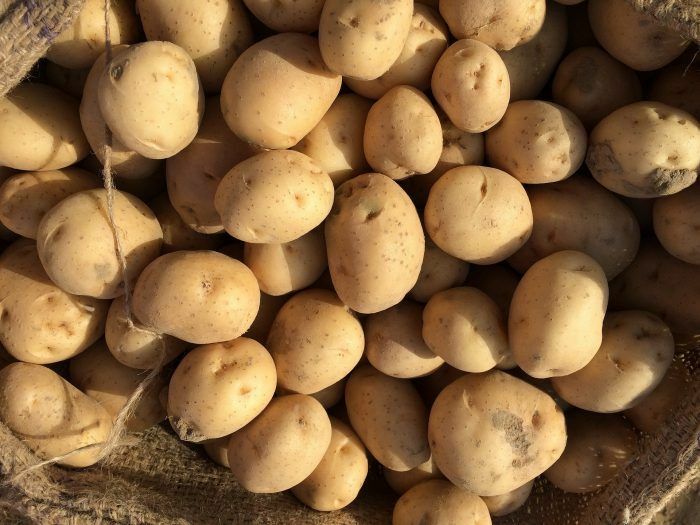 The Potato Valley is a knowledge platform for seed potatoes with sustainable and climate-adaptive cultivation and production as its objective. The Potato Valley is a collaboration between education, science, businesses and the government. It invests in research and experiments with adaptive qualities such as resistance to disease, less fertiliser, abiotic stress resistance and suitability for saline cultivation. The importance of the Northern Netherlands to global food supplies is enormous. The potato is currently the third most important crop worldwide, and continues to gain importance globally. Amongst all the world’s exporting areas, the Northern Netherlands accounts for 23% of the global export of seed potatoes to more than 80 countries.